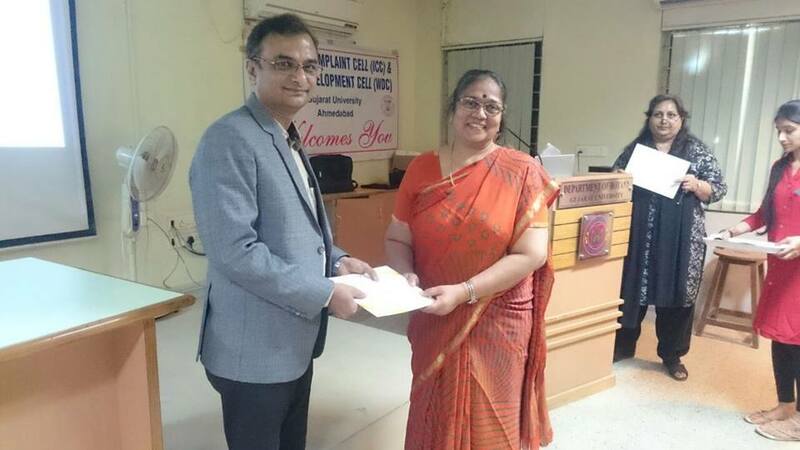 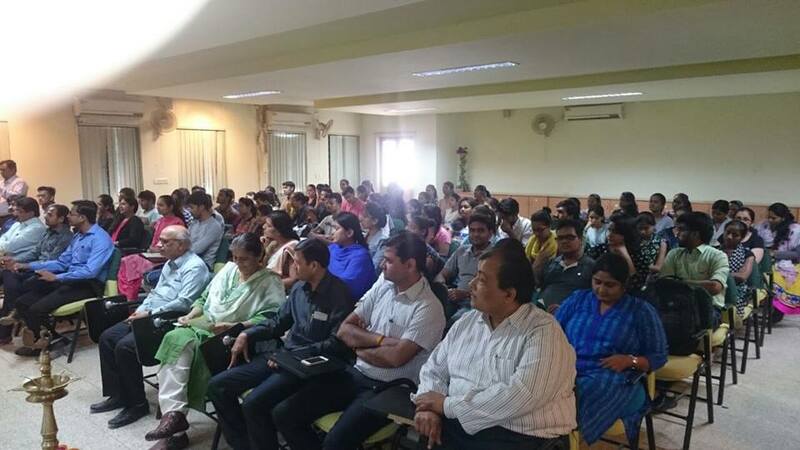 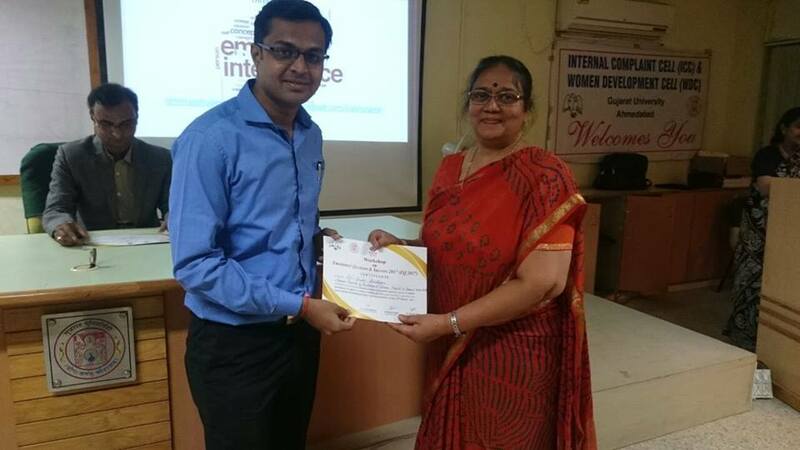 Department of Botany and women development cell, Gujarat University and GIPS did a workshop on Emotional Intelligence. 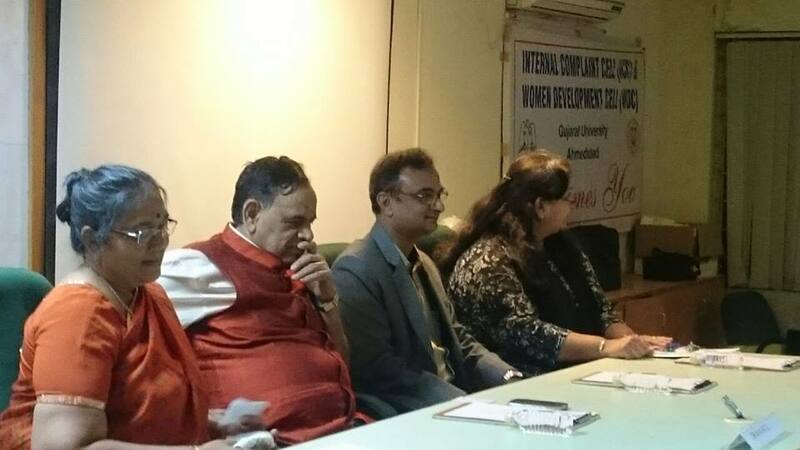 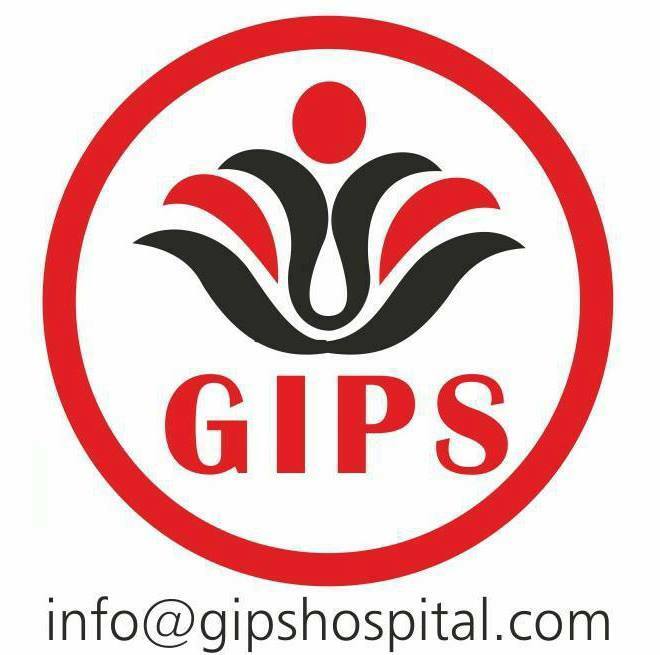 GIPS director Dr.Himanshu Desai conducted this workshop.Gujarat University Vice Chancellor Dr. M.N. 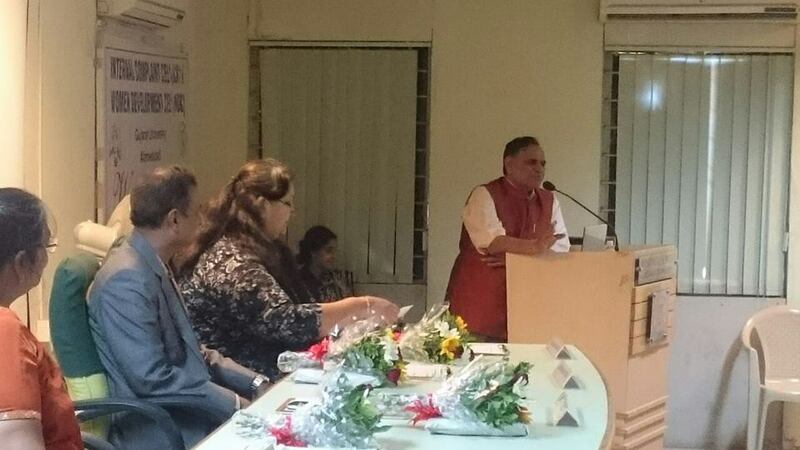 Patel Sir was the chief guest of the function. 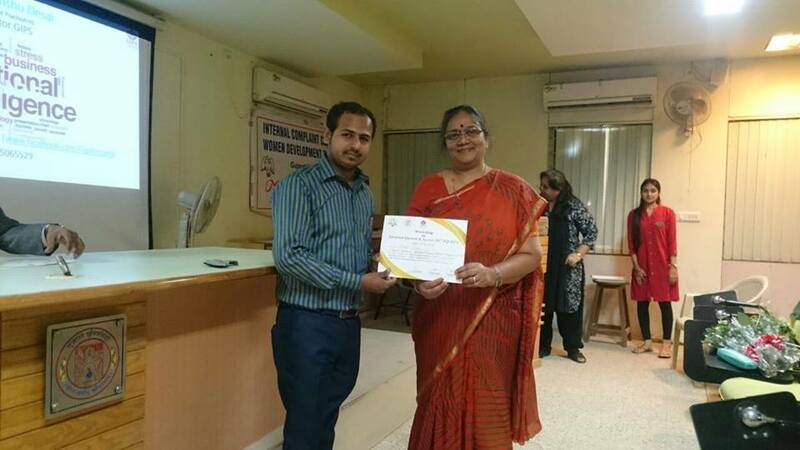 Dr. Archana Mankad Head of Botny department and Dr. Savita Gandhi Chairperson WDC were the key person in the making up of this Workshop.